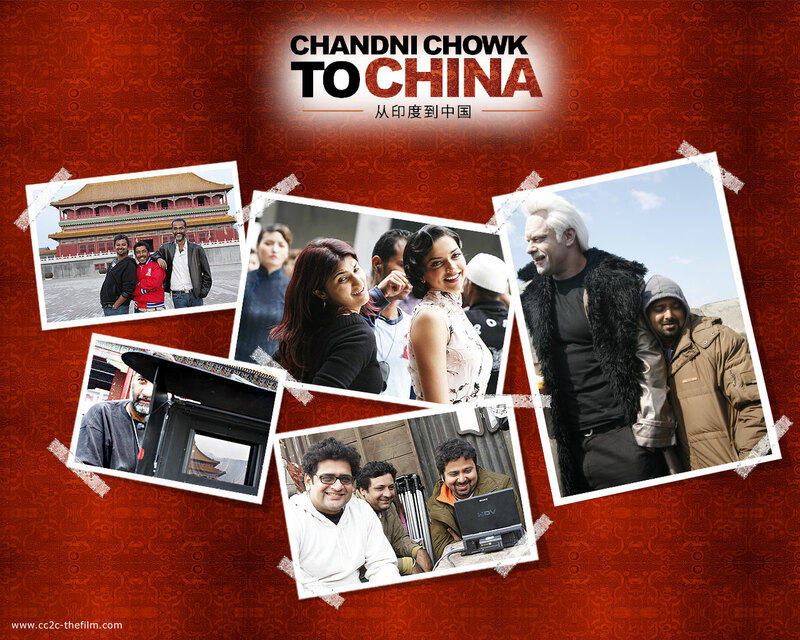 Chandni Chowk To China, the movie I worked on with Akshay Kumar last year will be released Internationally with US and Canadian cinema release as well as throughout India, also some inside info was passed on last night that the UK release was to be given a big push too..... nice! This is important for me as it is the best role I have played yet, I believe, in that it should help me into some US films, an International cinema release will definitely help this. The official CC2C site now has a bunch of downloads and music you can listen to, so it is going to be a musical as well - I suspect it is a nice add on earner for any movie release to have an accompanying music album release, especially when your star has a seperate successful music career going as well - yep, Akshay really is multi-talented (and an absolute gentleman to boot). Release is set for the 16th of Jan 2009, soon, soon I will have a decent showreel.